The IAG Engine Centers are a world-class engine service provider. Each have industry-leading MRO capabilities and extensive experience to provide customized solutions across an array of aircraft engines. The company services CFM56, CF6, and JT9D model engines from around the world supported by its USA and Europe locations. IAG Material Repair’s services utilize first-class technology combined with superior quality. With thousands of repairs introduced, IAG Material Repair is becoming a respected player in the market. The company delivers the most cost-effective and comprehensive results by leveraging technologies in the IAG Engine Centers. Services include but are not limited to repair management, reduce to spares programs for full engine, and OEM repair license agreements with General Electric and CFM International. IAG Engine Field Services, LLC is a recognized leader in the provision of engine field services. It offers fast, dedicated support teams that are responsible for a range of service solutions to meet any in the field need. The maintenance missions eliminate the demand for time-consuming transportation. The company is a major competitor in the field service of commercial aircraft engines. IAG Materials, LLC owns and markets over 650,000 parts worldwide to airlines and repair facilities. 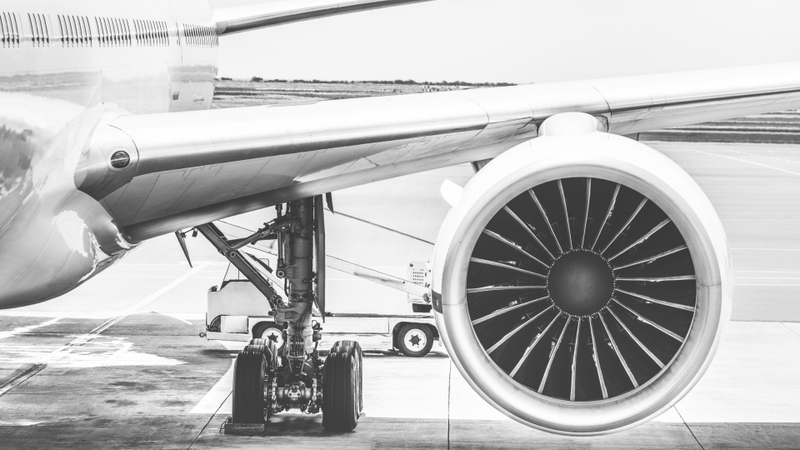 The company regularly supplies both aircraft and engine parts through its distribution facilities in Florida, South Carolina, Texas, and Italy. It has multiple services available including its global network of over 450 repair providers for airframe components. IAG Trading, LLC has a network of dynamic sales representatives in Europe, North America, South America, and Asia. The company utilizes the IAG Engine Centers’ repair shops to facilitate sales with conversion capabilities to meet customer-type requirements. 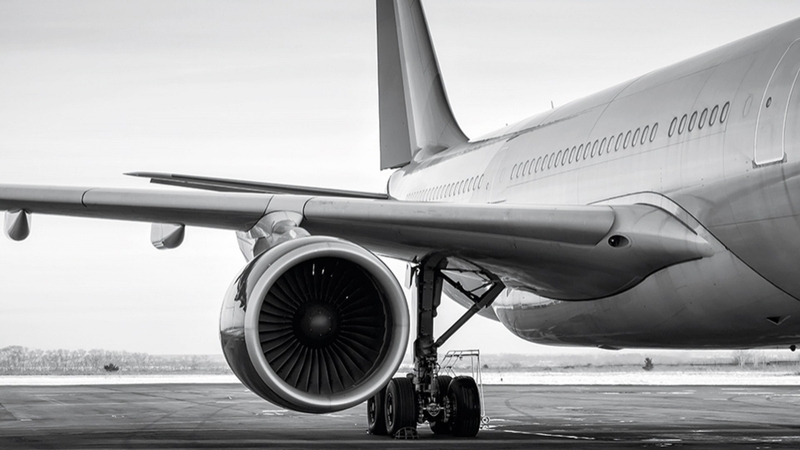 IAG Aero Group is committed to keep your fleet in the air with its advanced services. The company guarantees its customers the highest quality products and complies with the latest industry standards. 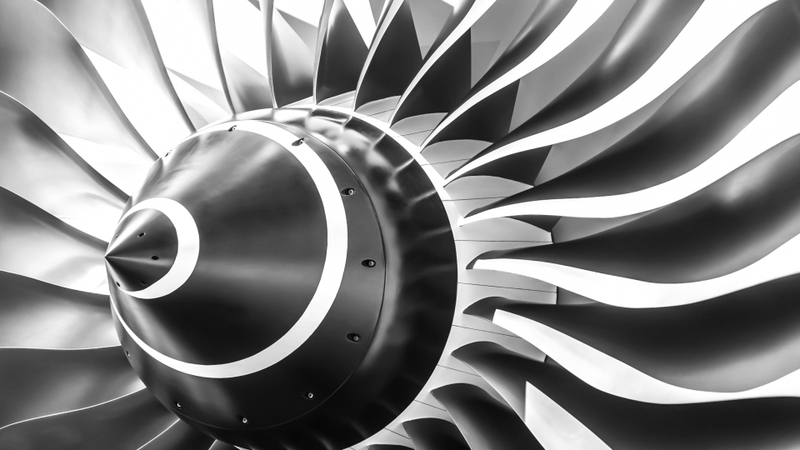 IAG Aero Group has grown to become a leader in commercial aircraft engine services. It is a multi-faceted aviation business that maximizes the life and value of aircraft engines and parts. The company’s integrated expertise and innovative approach to aviation services provide its customers and partners unmatched value. IAG Aero Group’s experienced team has extensive knowledge serving customers, both domestic and international. The company provides support solutions for General Electric, Pratt & Whitney, and CFM International operators. This includes MRO services, material sales and repairs, asset trading, and engine field services. 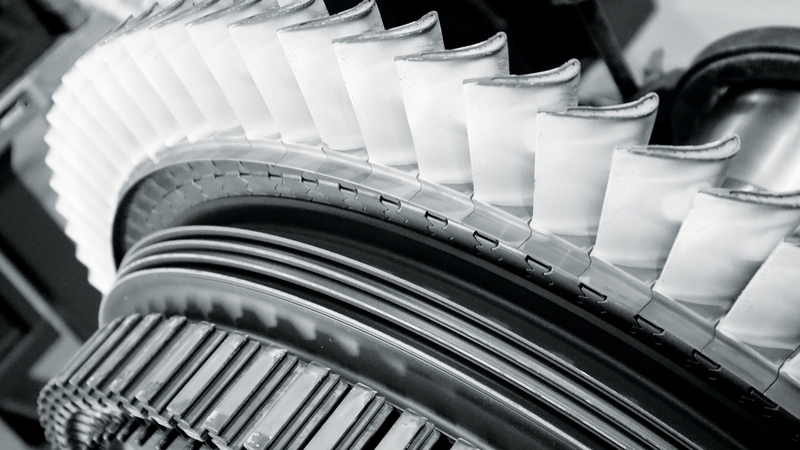 IAG Materials maintains one of the world’s largest and most complete aircraft parts inventory. The company provides high-quality and reliable parts to its customers, while delivering cost-optimized solutions. 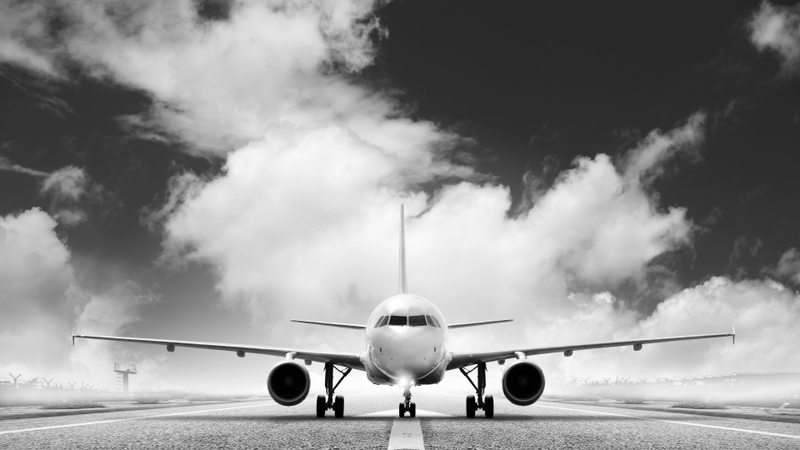 The parts and inventory services supply inventory management from major aircraft and component manufacturers. It offers an extensive component list of auxiliary power units, line replacement units, and more. Its sales and distribution facilities are strategically positioned around the globe to provide rapid results. IAG Aero Group's mission is to keep its customers' engines flying longer, more reliably, and more cost-effectively than any other MRO in the world. 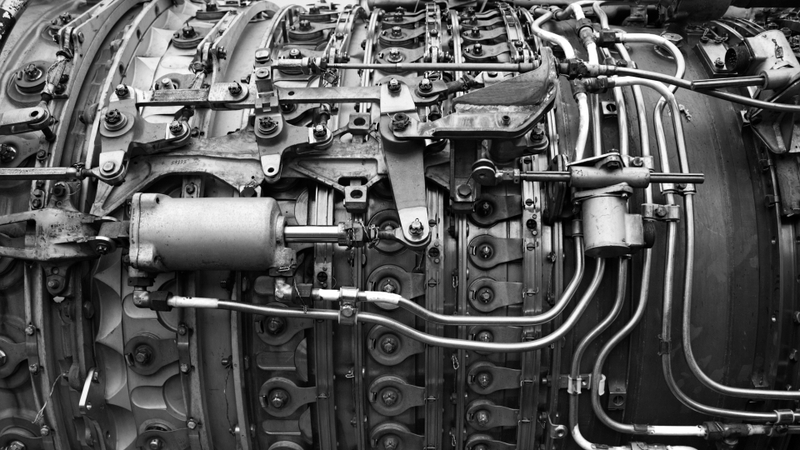 The IAG Engine Centers’ MRO service group provides the most comprehensive maintenance, repair, and overhaul services to the commercial aircraft engine market. 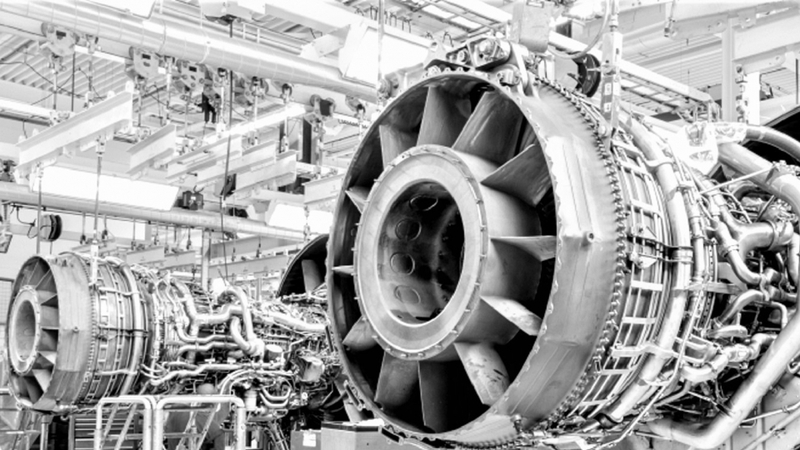 It supports CFM International, General Electric, and Pratt & Whitney engines. The IAG Engine Centers’ customers enjoy top-flight service quality. Its highly skilled professionals deliver AOG support and are prepared to respond immediately. The company tailor’s maintenance solutions to fit specific operational needs with its customers. IAG Engine Field Services provides experienced on-wing and in-field support. The company offers dedicated support teams that are responsible for a range of services from scheduled repairs and inspections to AOG services as well. Discover more about IAG Aero Group. IAG Aero Group posts press releases monthly. If you are a member of the press and have additional questions, please contact us by e-mail. Do you need more information? Please contact an IAG Aero Group team member here. Please see the list of available IAG Engine Center engines and IAG Trading aicraft. IAG Aero Group values its employees and seeks innovative professionals to join its global locations. Rome, Italy, January 2019 – IAG Aero Group has announced the appointment of Adrian Johnson as the new President of IAG Engine Center Europe, S.r.L. IAG Aero Group officially opened its new office in Dallas, Texas providing jobs for engine field service engineers and technicians to host its new service, IAG Engine Field Services, LLC. IAG Aero Group, a leader in commercial aircraft engine services, today announced the opening of its new European engine center, IAG Engine Center Europe, S.r.L., in Rome, Italy. After months of work, we are excited to finally lift the curtain on a massive rebranding effort we have been working on for our company, IAG Aero Group.